You have just woken up and your sleepy, cold and sad that its not yet Friday? Well why not add one of these colourful and cool, but warm =D, jumpers to your Autumn wardrobe, putting the spring back into your step at the same time! 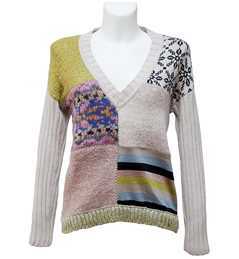 Next is this cream zip sweater, check it out at http://www.whitesboutique.com/clothing/knitwear/moschino-cream-zip-neck-jumper.html. A classic design livened up with the zip on the neckline, perfect! This will never date. Want to do the 90’s trend but not sure how? Then this is the jumper is for you! 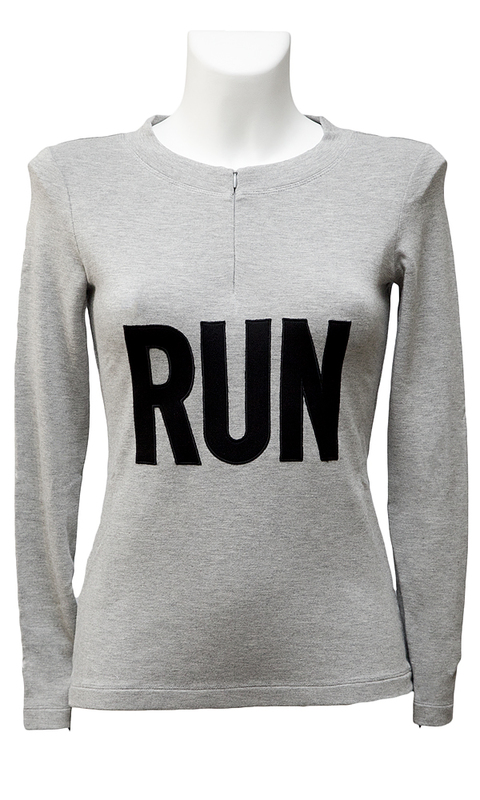 The Moschino Run sweater,http://www.whitesboutique.com/clothing/tops/moschino-run-away-jumper.html, from Whites Boutique.